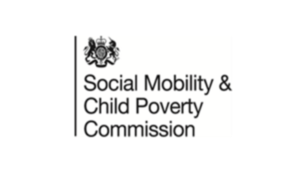 The Social Mobility and Child Poverty Commission will publish its annual report on 17 December 2015. The Social Mobility and Child Poverty Commission confirmed today (1 December 2015) that it will publish its annual report on the morning of December 17, 2015. In conformity with the Child Poverty Act 2010, the report will set out the commission’s views on the progress being made towards improving social mobility in the United Kingdom and reducing child poverty.